HO HO HO- Here We Go! So many new events happening here at our studio the past 2 weeks. 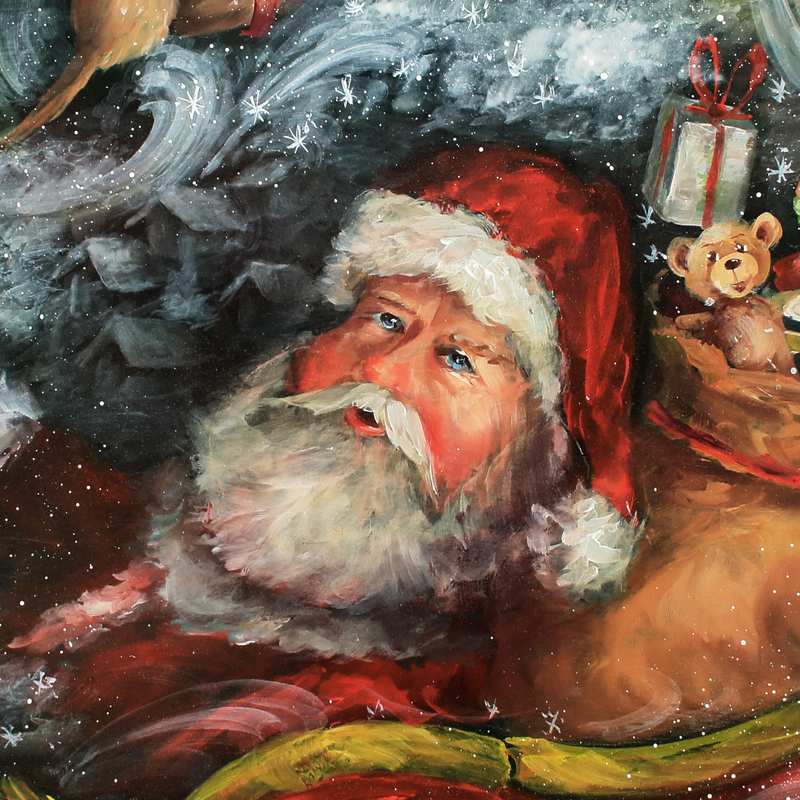 Now we are adding some specials to the online store for your Christmas painting. Each day, through the holidays we will add some new products with amazing prices. For example last night we added a DVD at 75% savings. When they are gone, that is it. We hope you watch the store for the next few weeks as we change it daily with new items, incredible sales and limited items! $125 Gift Certificate costs only $100!!! ALL HOLIDAY PAINTING LESSONS ON SALE! 12 Days of Christmas Starts NOW! Each purchase enters you to win Original Paintings, Brushes, Giclees and more. We will be having some drawings after the holidays to say thank you for shopping and supporting our studio. We hope everyone has a wonderful and joy filled holiday season!